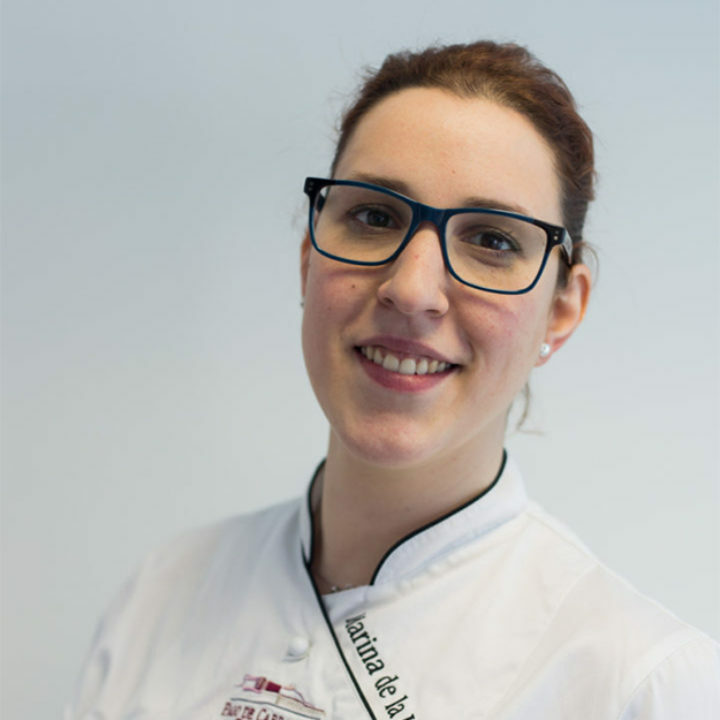 With more than a decade of experience at top kitchens like “La terraza del Casino” or “Coque” and a degree in catering, Marina de la Hoz leads the kitchen at Ambivium with objective to make the customer part of an original, creative and modern proposal at the Ribera del Duero. 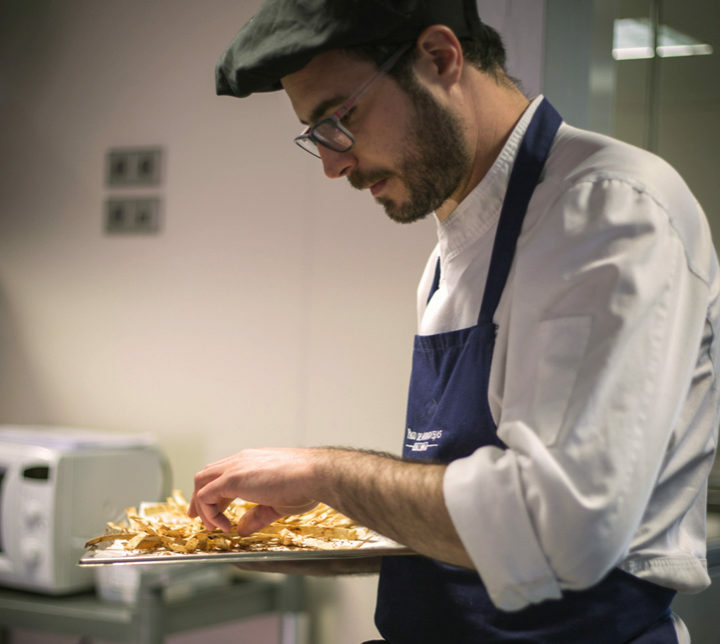 Luis de Miguel Aragoneses offers more than 15 year experience and education in catering. 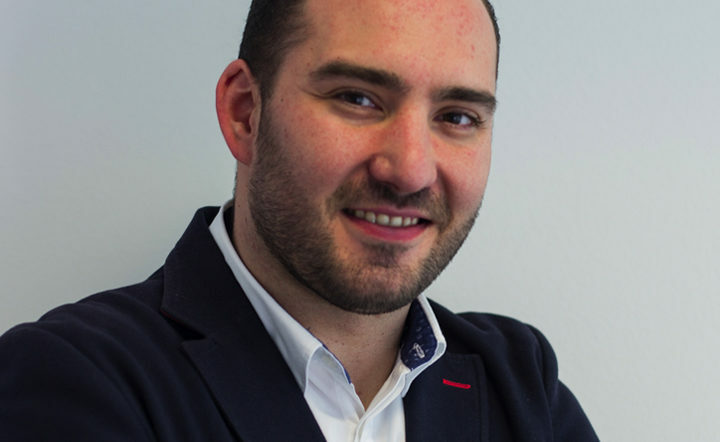 Awarded in more than ten food and cocktail competitions, Luis has a degree in Bartender and Modern Cocktail making by the Basque Culinary Center and will be responsible for making the experience of every customer, something that will linger in time. Ambivium brings together the best human team that was already working at Pago de Carraovejas with newcomers with a long trajectory. All to be able to offer a wine and culinary experience of the maximum quality, taking care of every detail.